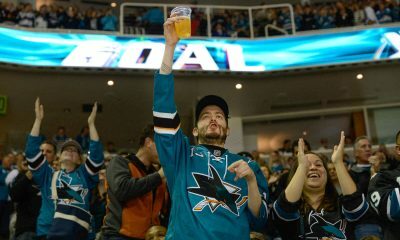 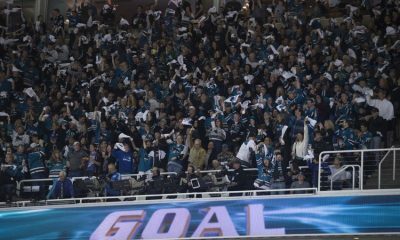 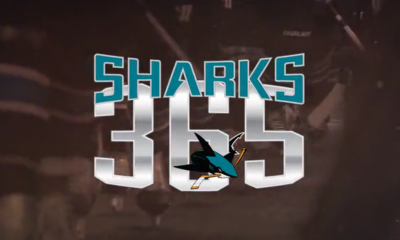 San Jose Sharks to choose new goal song… again. 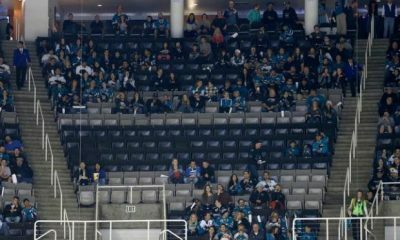 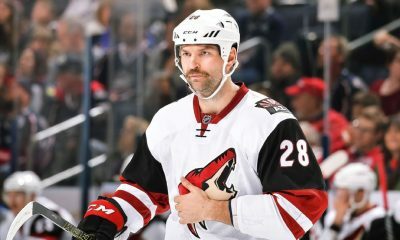 Overpayment by the Sharks or bar set high? 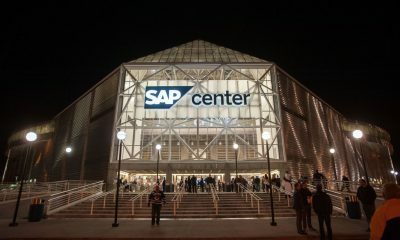 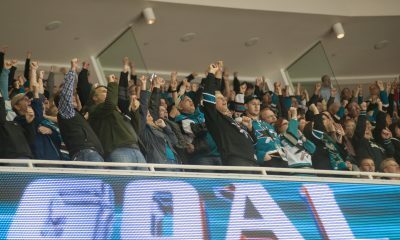 The San Jose Sharks New Goal Song Rocks!